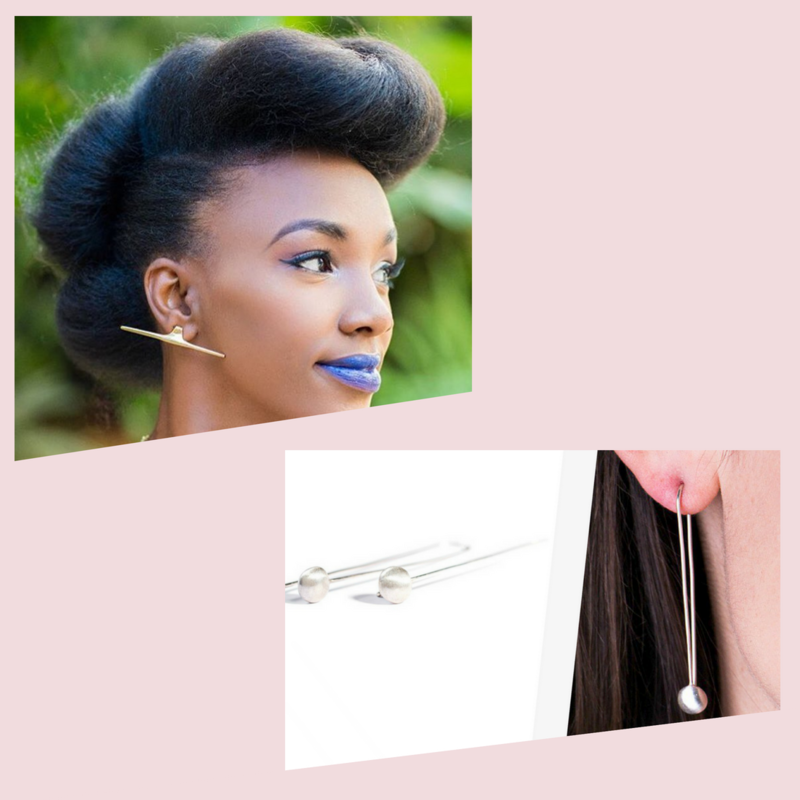 Beautifully textured surfaces and imperfectly rounded hoops make this drop pair your go-to accessory for all occasions and all hair-cuts. 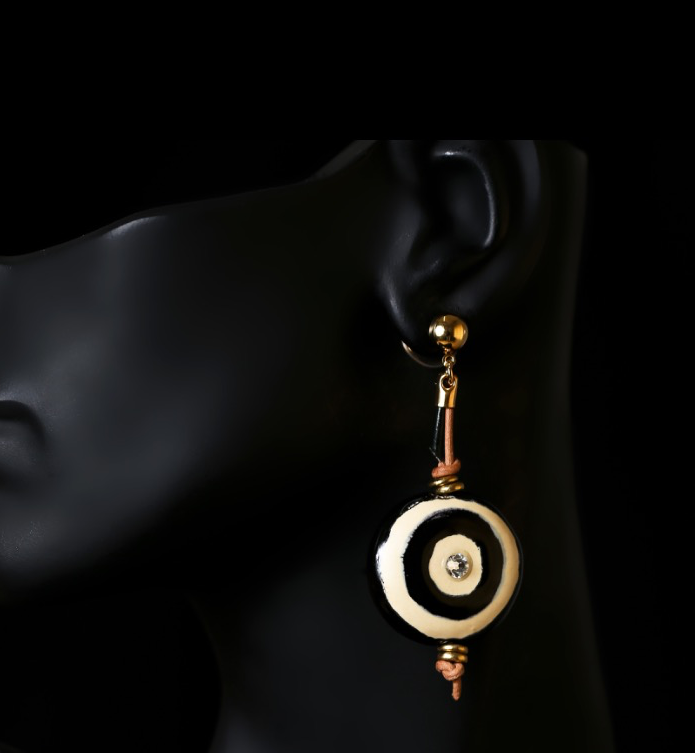 Shop elegant designer jewelry collections, curated for authentic sophistication and stylish distinctiveness for our members. 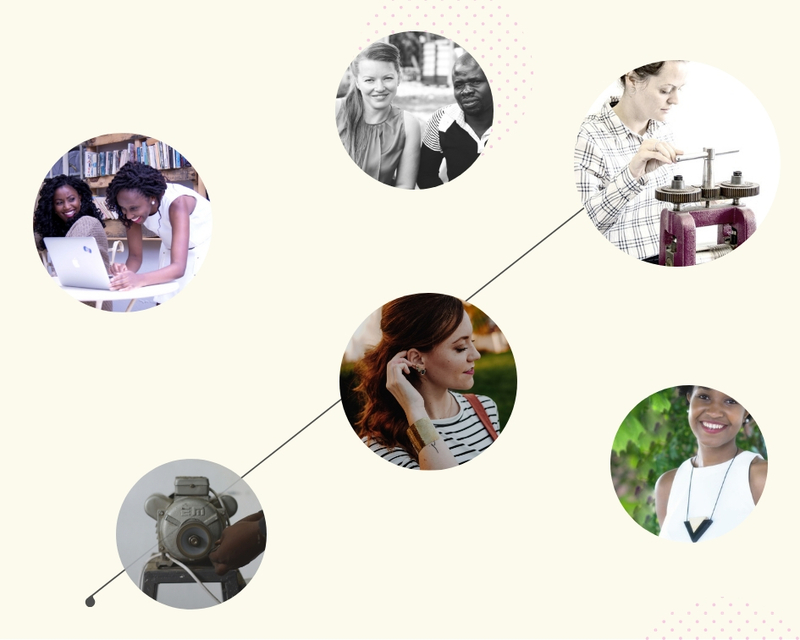 Partner with us to grow your design practice, sell jewelry & engage members that believe in your brand's values & impact. Some not-so-bold quarter year commitments that are less stressful and more affirming than new year resolutions. Our designer jewelry boutiques have one-of-a-kind pieces, mostly handcrafted, by designers whose brilliance, craftsmanship and passion is evident in their masterpieces and in their impact-driven stories. Our parter designers and brands uphold the ethics and values of social responsibility and impact. 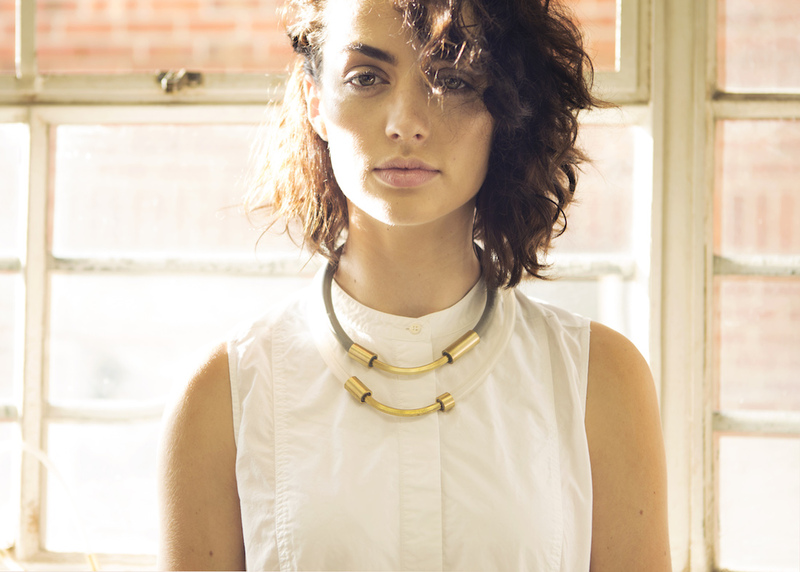 They are innovating in their spaces while redefining ethical fashion, sustainable luxury, and ecoconscious design. Reliable delivery, hassle-free returns, exclusive membership perks, stylists and designers only a message away, your buying experience with us is designed to be delightful. Become a member for even more delight. We believe in living meaningfully and purposefully. 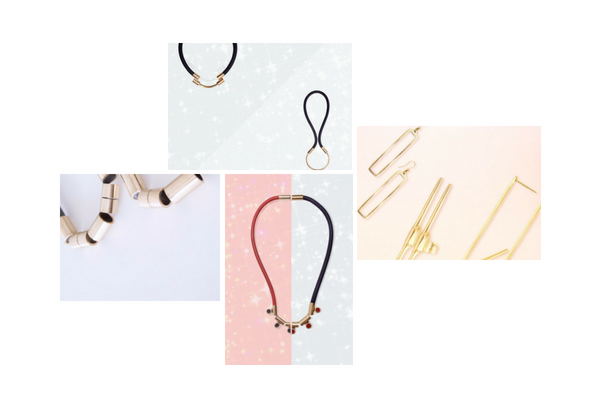 We curate jewelry by impact-driven brands, for discerning women with aligned values, women who are trendsetters, women who are making a difference.